Janice Forsyth talks to actor Matthew Kelly, plus Bafta-winning director Paul Wright and actress Kate Dickie talk about their new film and singer Eleanor McEvoy plays live. Janice Forsyth tunes into what's happening in arts, culture and music across Scotland. 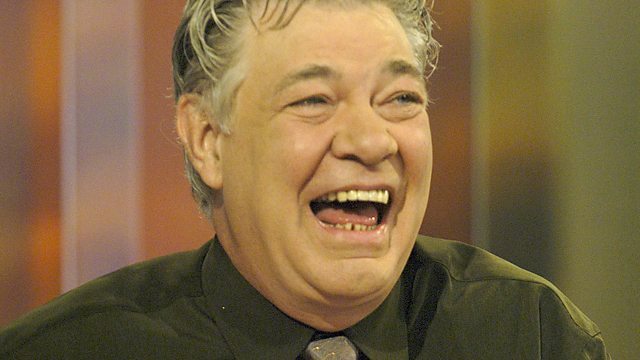 One of Britain's best-loved actors and presenters, Matthew Kelly, is in Edinburgh this week, starring in a new production of To Sir With Love. He joins us live. Eleanor McEvoy wrote one of the biggest selling songs in Irish history. She's touring Scotland this week but takes time out to come into the Culture Studio to play live. For Those in Peril, the latest film from writer / director, Paul Wright, has just been nominated for four Scottish BAFTA awards. Paul and actress Kate Dickie tell us what all the fuss is about. And no Thursday would be complete at the Culture Studio without a razor-sharp round-up of the latest movies. Critics Siobhan Synnot and Alistair Harkness join us to review Philomena, Thor: The Dark World and the re-release - for Halloween night only - of horror classic Nightmare on Elm Street.